I guess the truth is out there, it is just buried under thick layers of ice. 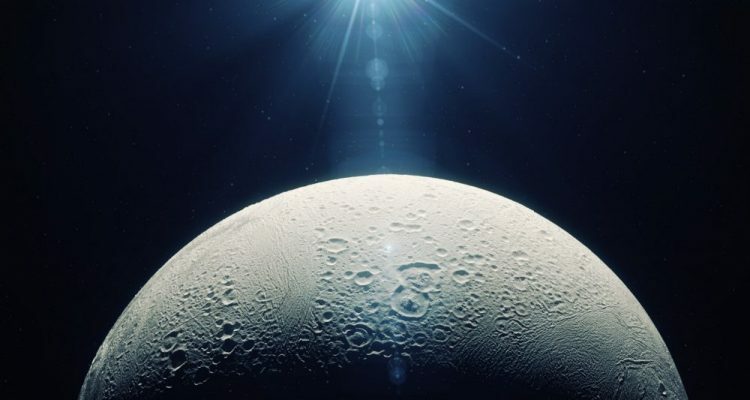 According to planetary scientist Alan Stern from the Southwest Research Institute (SRI), our contact with alien civilizations has proven to be ‘impossible’ due to the fact that ‘aliens’ are probably buried under the ice. 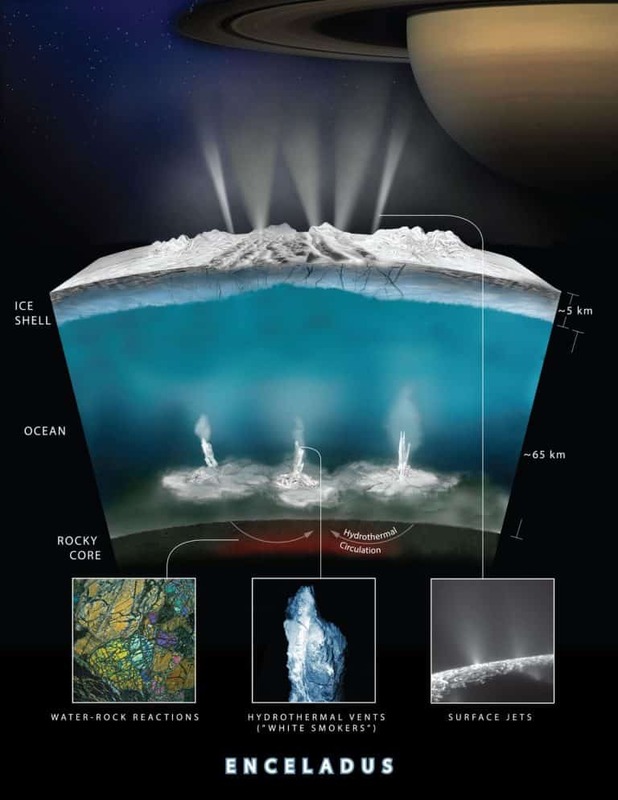 In addition to liquid water, another very important component is hydrothermal vents, which could ‘pump’ nutrients into their ecosystems, much like what we see at the depths of Earth’s oceans. However, experts note that if these primitive organisms evolve into intelligent creatures, they would not know the night sky as humans, since luckily for us; there isn’t a massive layer of ice above our heads.